Horrible Christmas jumpers that light up. Snowman Christmas lights. Over-expensive baubles that are just spheres with glitter on. We're not having any of that this time aound. This time it's going to be different. 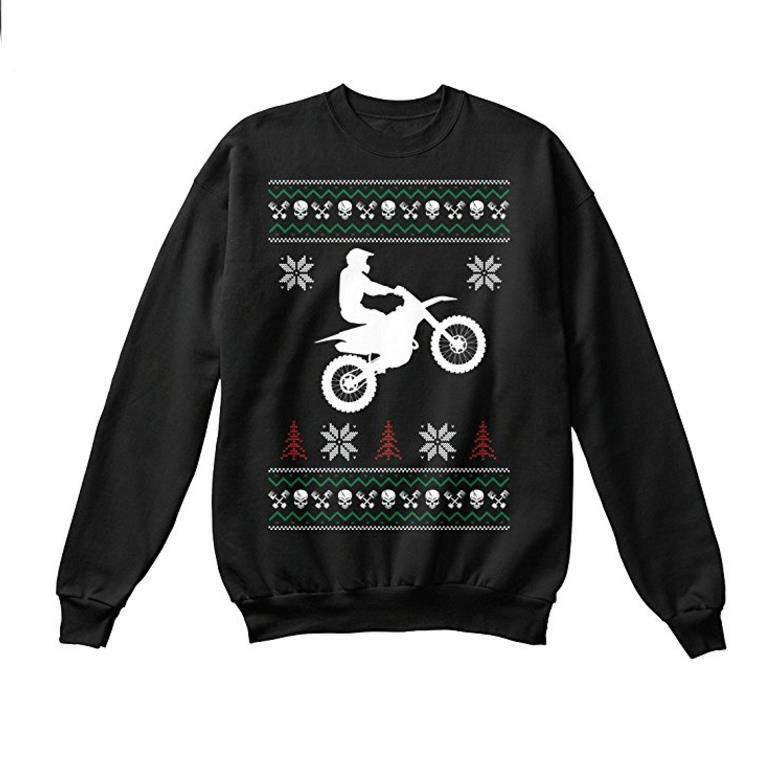 We've scoured the internet to find some of the best bike-themed Christmas stuff around, so you can let all your friends and family know you're a biker, even though it's not exactly biking weather. 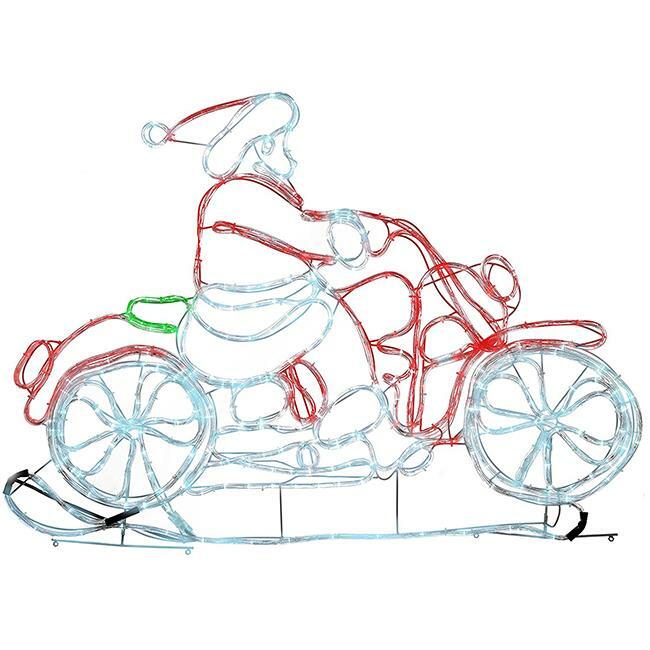 Forget the reindeers, Santa's moving into the 21st century on two wheels this year. 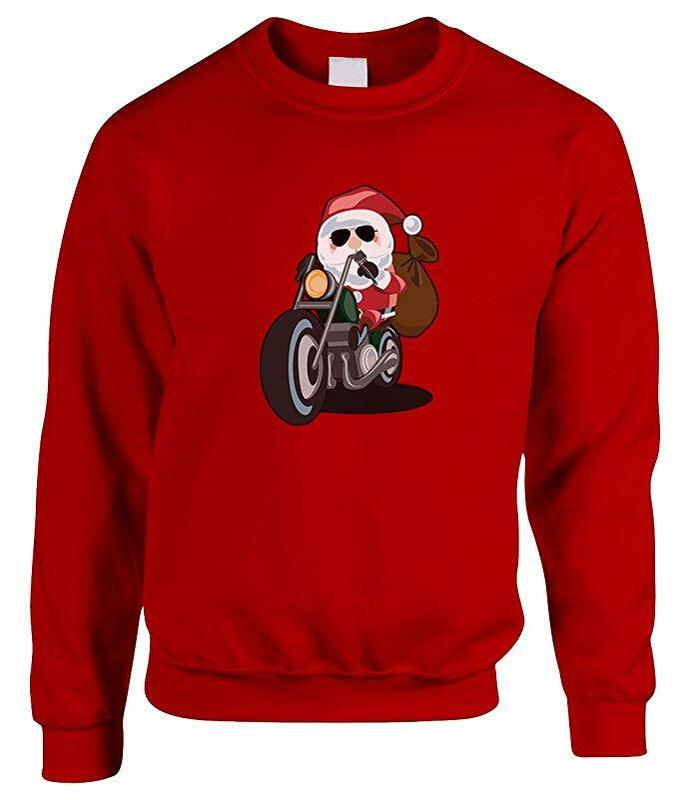 As Christmas jumpers go this is a pretty subtle affair, but Santa looks like a total badass astride his parallel-twin cruiser wearing aviator shades. 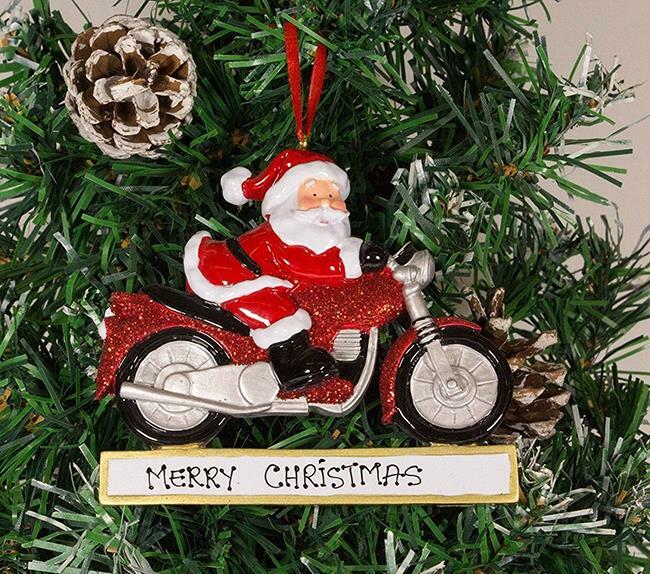 Santa on a bike is pretty good in itself, but this bauble can actually be personalised with a message of your choosing. Just keep it PG. 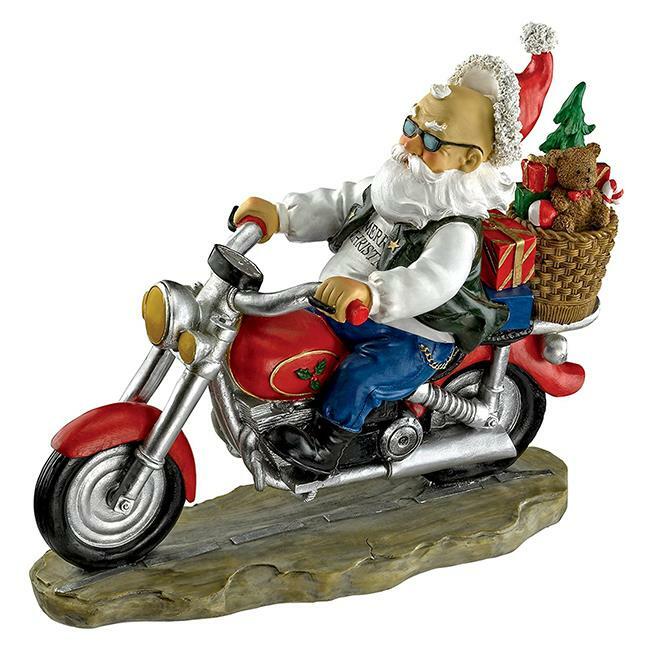 This Santa has had enough of his uniform and opted for the classic jeans and black leather waistcoat. Apparently Santa is bald?! 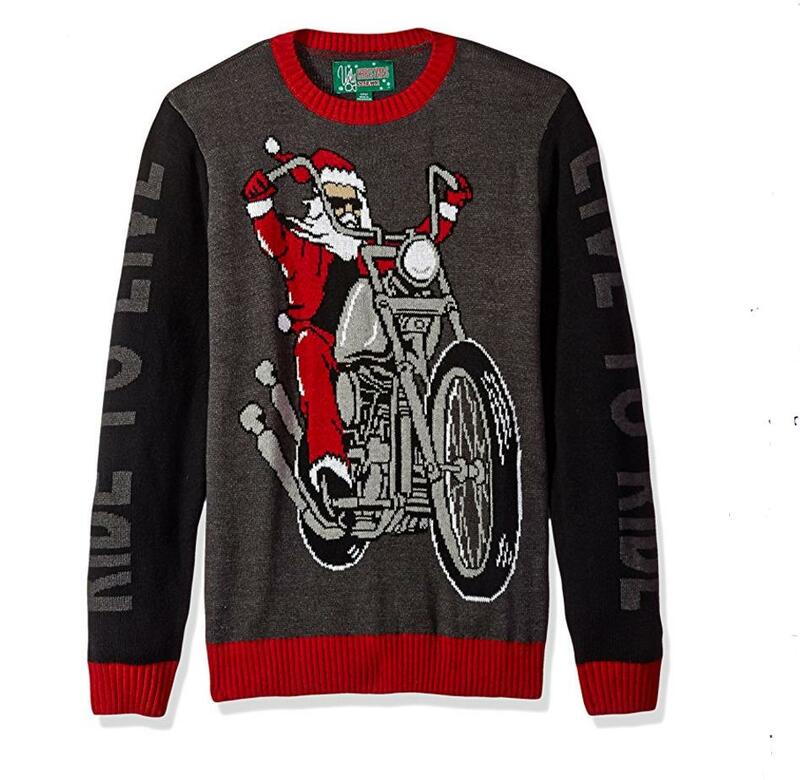 Another fairly unoffensive Christmas jumper, although Santa does look like he's off to cause some mischief on this one. Not a fan of gairish Christmas lights? 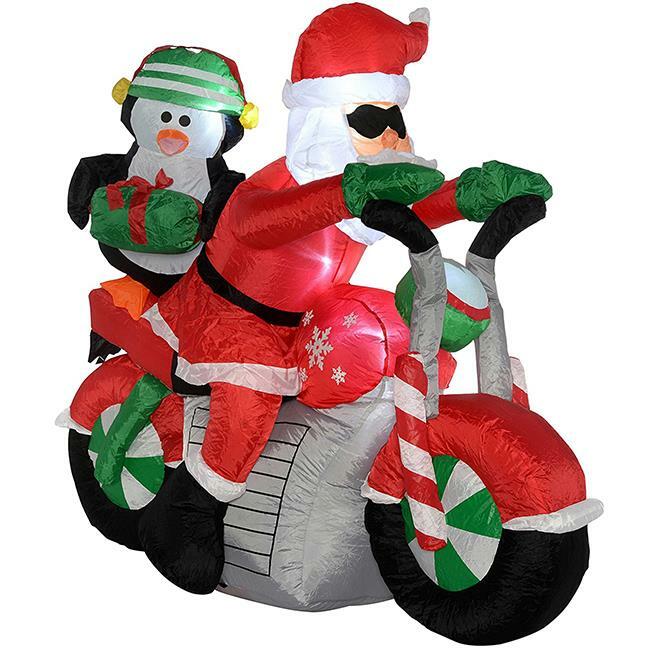 This inflatable Santa on a bike might be more to your taste. And there's a penguin on the pillion seat. Penguins are cool. This one's got a little more Christmas design going on, with those Christmassy patterns on the top and bottom as well as some trees and snowflakes. But the skulls and mid-air motocross rider make up for it.